I have been furiously going through the images I took on my recent trip to Turkey and Greece to put on and I wanted to get a few more on the blog. I can’t begin to describe how amazing Athens was. I was such an interesting mix of ancient and modern. You would think that, after having “seen” photos of a place that you have “seen” it, but I never imagined that the Parthenon, the crown jewel of the Acropolis, would be so much more impressive in person. Even while it undergoes restoration in the 21st Century while walking around the grounds, can still imagine what it was like in the 4th Century BCE. Brings back great memories. 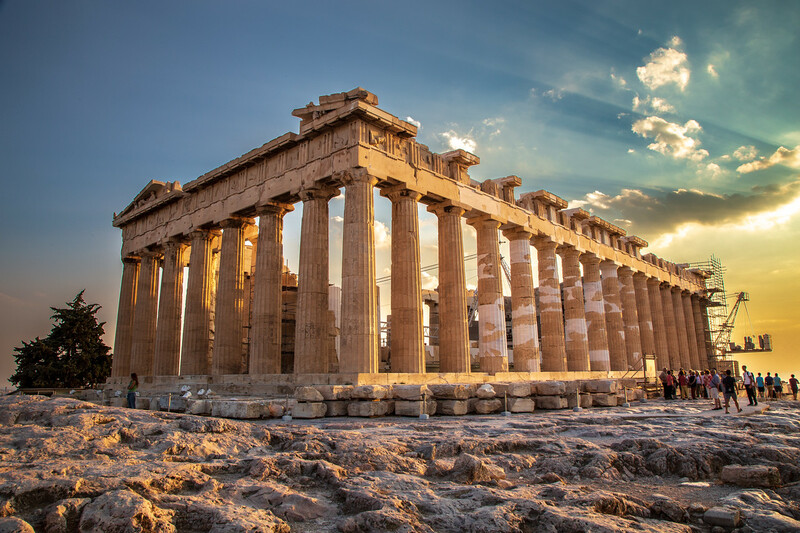 Change in plane seduces allowed us to be in Athens from early morning to late at night and our tour guides were able to squeeze many important sights including the Parthenon. Never forgot what an impression it made. Thanks for the reminder. Thank you Monette! I can’t do it justice. It is just that beautiful.